We hope you have some exciting plans for the holiday season. 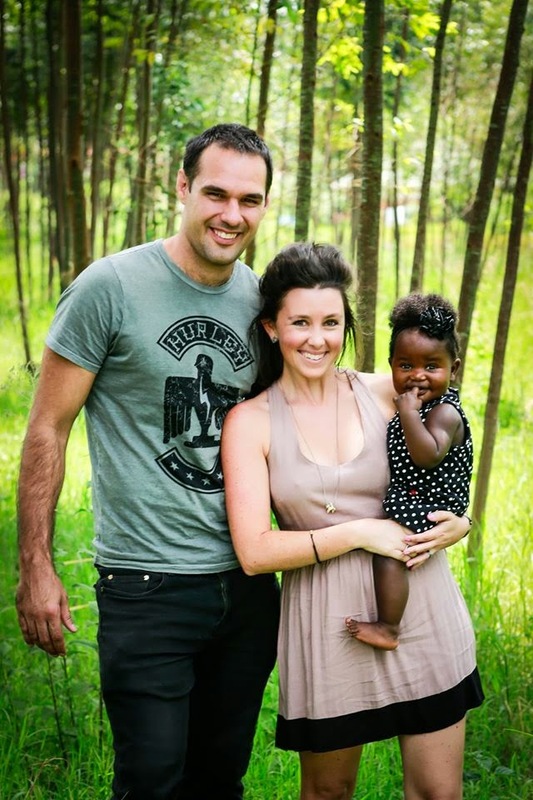 We'll be spending Christmas at our 'home' here in Uganda before heading to our other 'home', New Zealand for some time. Thank you for being interested in what we’re doing over here and for praying for us this past year. We both think the year has been a success and that our time here with Tutapona has been worthwhile. We have felt so privileged to be part of an organisation that is helping psychologically traumatised people heal from their pasts and regain hope for the future. The scale of the organisation has more than doubled since January, largely because of two new partnerships we've entered into. We’ve gone from 6 staff to 18 staff in 1 year! About 5,000 people have been through our trauma counselling program across the four locations. These attendees have come from some of the most brutal conflicts in modern history such as the ongoing wars in the DRC and South Sudan and past conflicts in Rwanda (1994) and Northern Uganda (1987-2007). We look forward to seeing how God will strengthen the bonds we have with this organisation in the years to come! 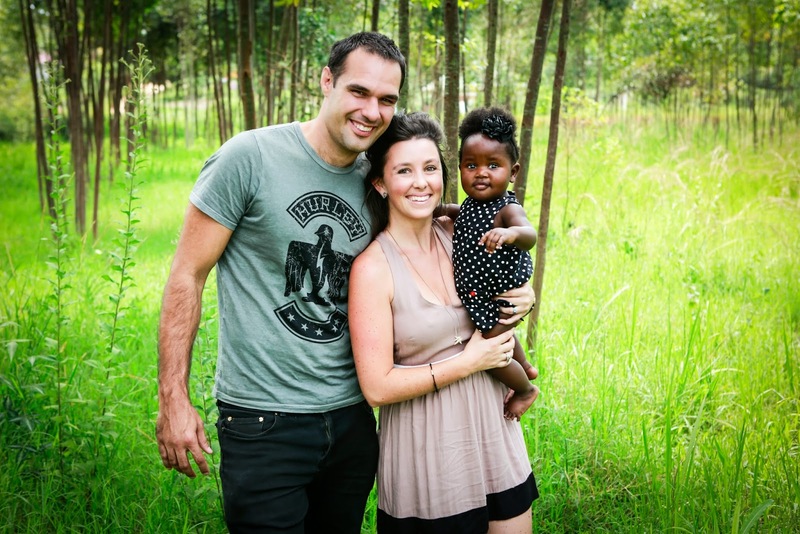 Helen has also had the privilege of continuing her relationship with her beloved TEAR Fund/Compassion and has been to South Africa and Ethiopia for them on photography trips as well as working with them on projects throughout the year as a contractor. Of course thrown into the mix has been the arrival of our beautiful daughter Hope and we couldn't be more grateful for her. She has turned a busy year into a chaotic one but we wouldn't have it any other way. 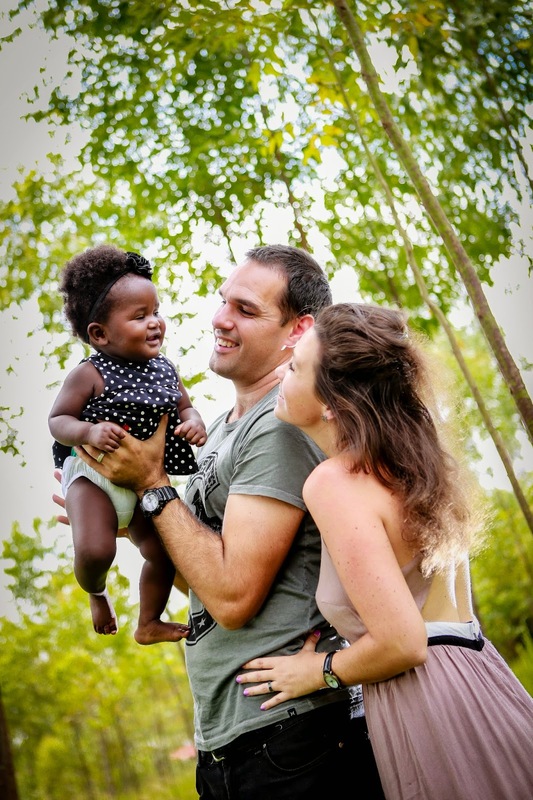 Trying to adopt in a third world country has been the biggest challenge we've faced in our lives to date and we are beyond excited to introduce her to you when we get back. The full process is a three year one and one that we are absolutely committed to seeing through to it's final completion here in Uganda. Once again, thank you so much for caring about us and being part of Tutapona’s work in helping some of the world’s most traumatised people.